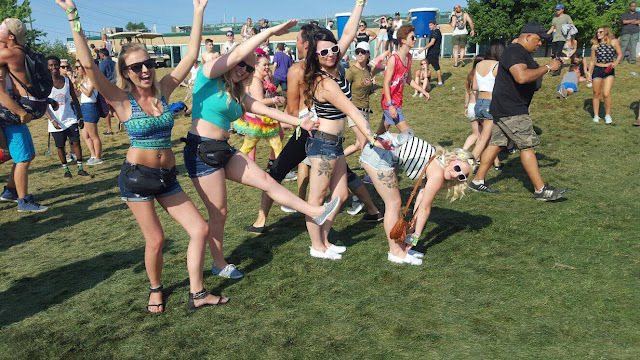 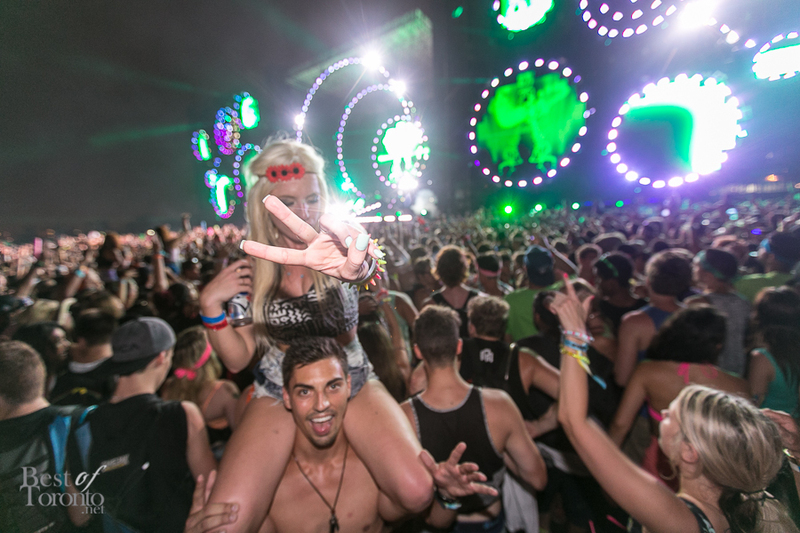 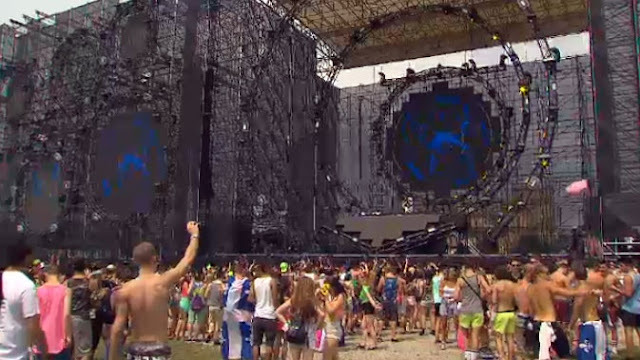 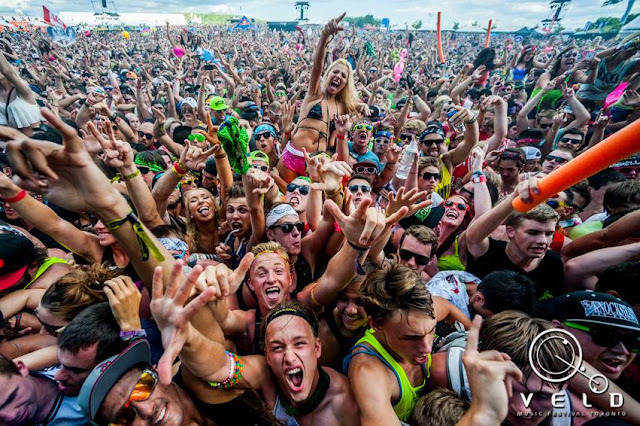 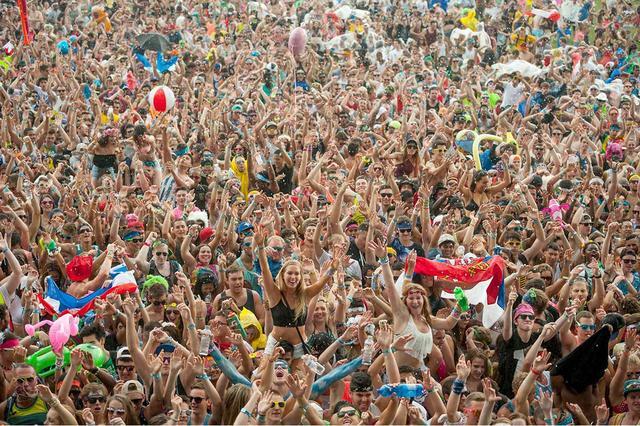 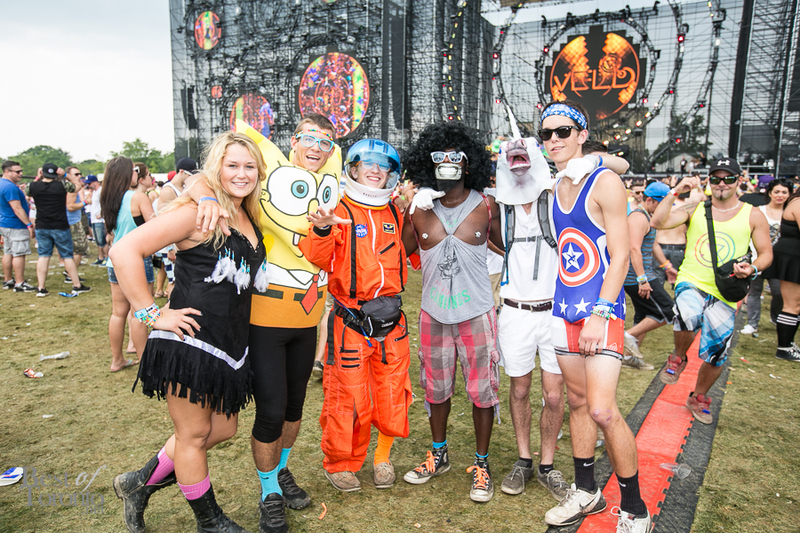 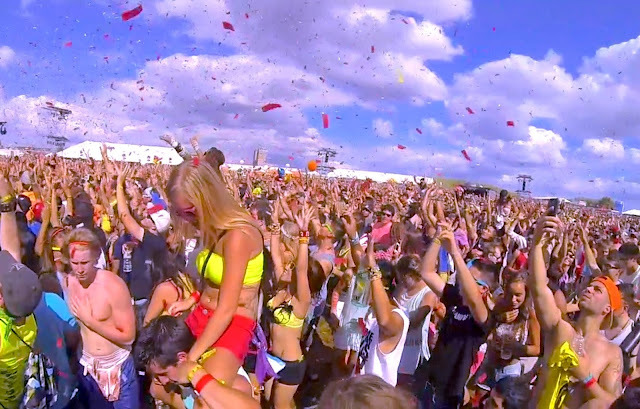 Veld Music Festival Canada - 365 Festivals :: Everyday is a Festival! 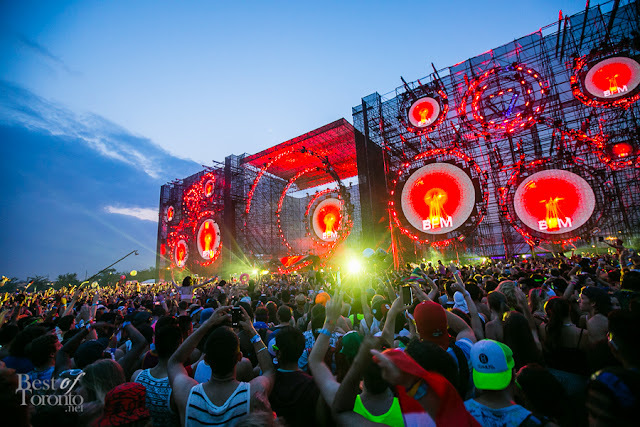 “Are you ready? 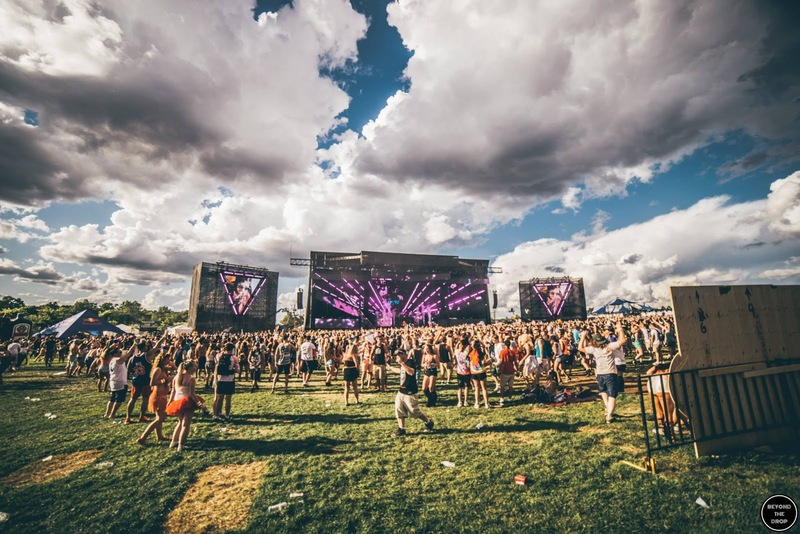 !” Best DJs are going to gather from around the World in Canada at VELD Music Festival!EDM seems to be growing exponentially these days, and everyone wants to enjoy music by popular DJs of all time. 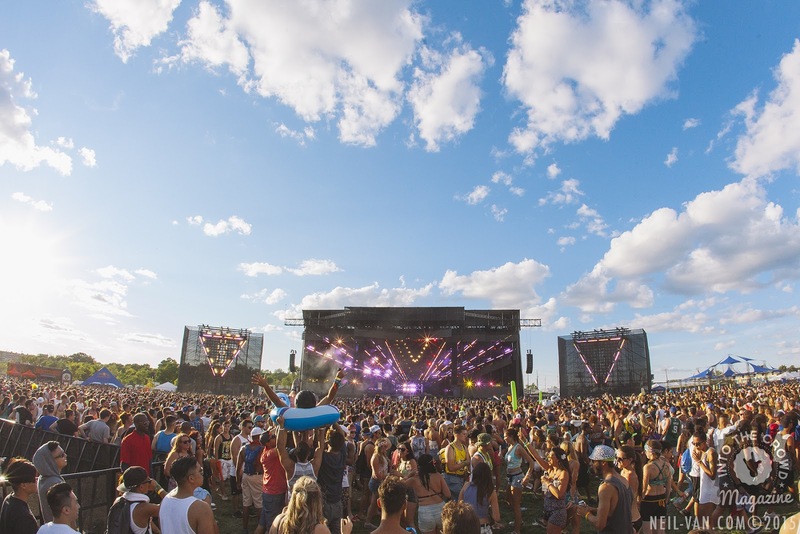 So what can be better than the announcement of the upcoming VELD Music Festival Toronto, which is bringing some of the world's biggest electro stars to Downsview Park on August 4 and 5 this summer of 2018? 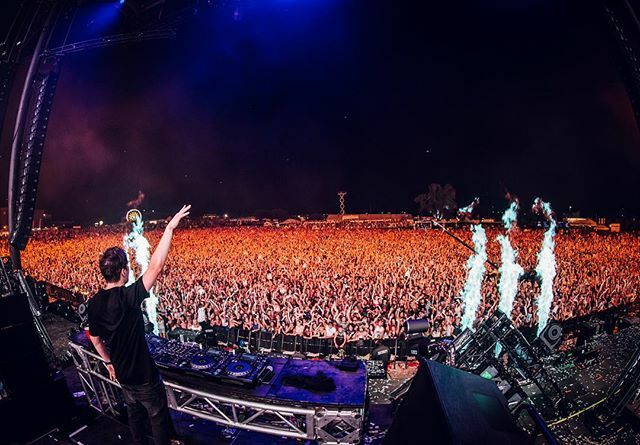 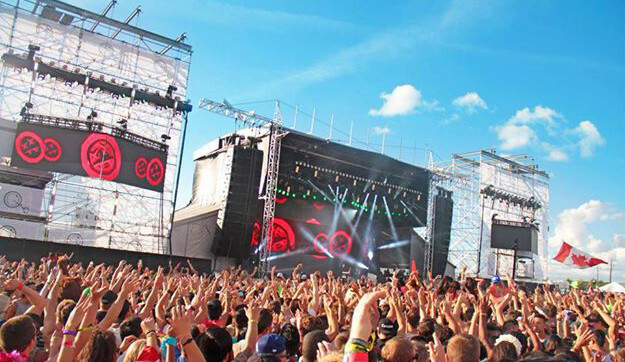 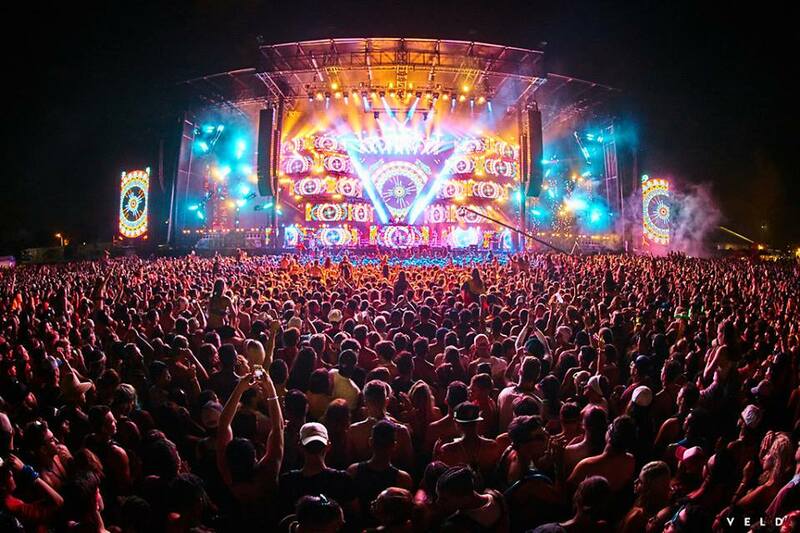 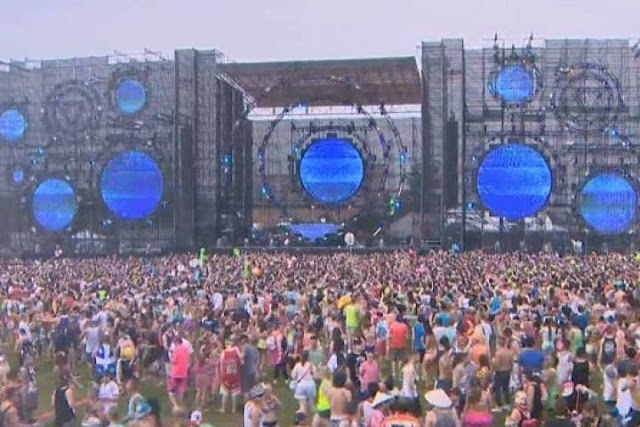 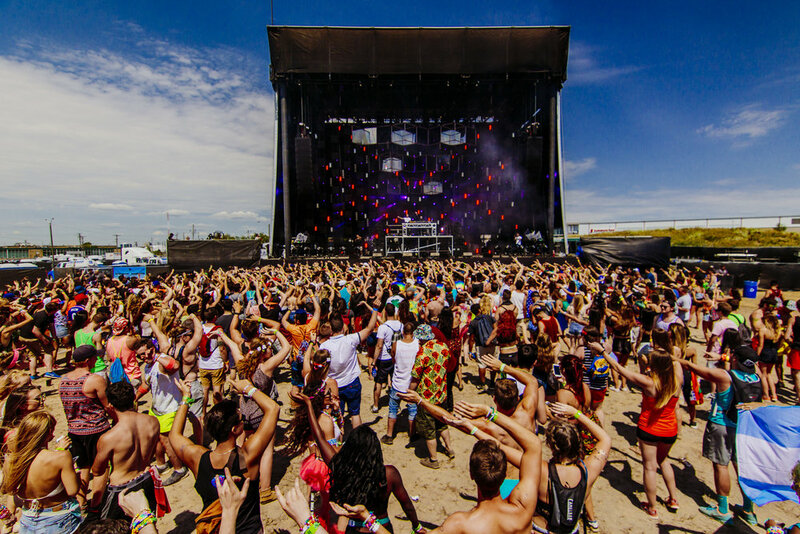 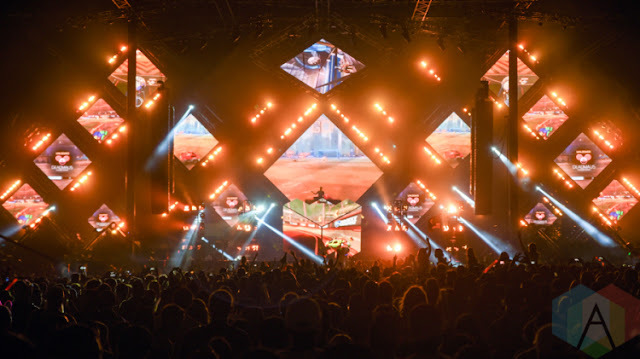 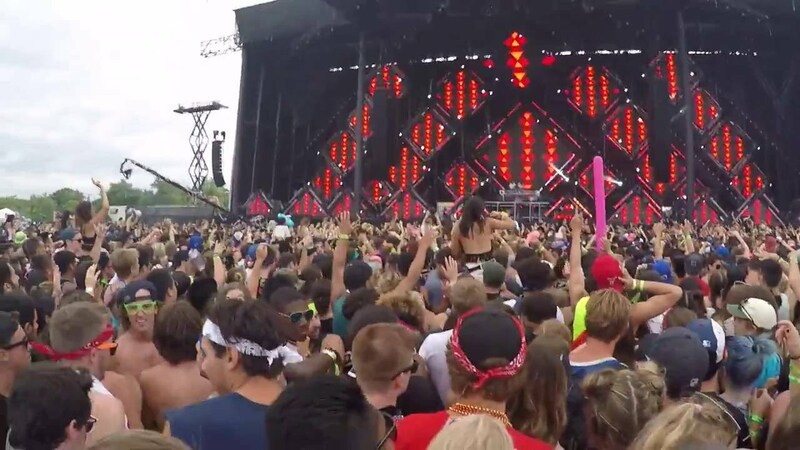 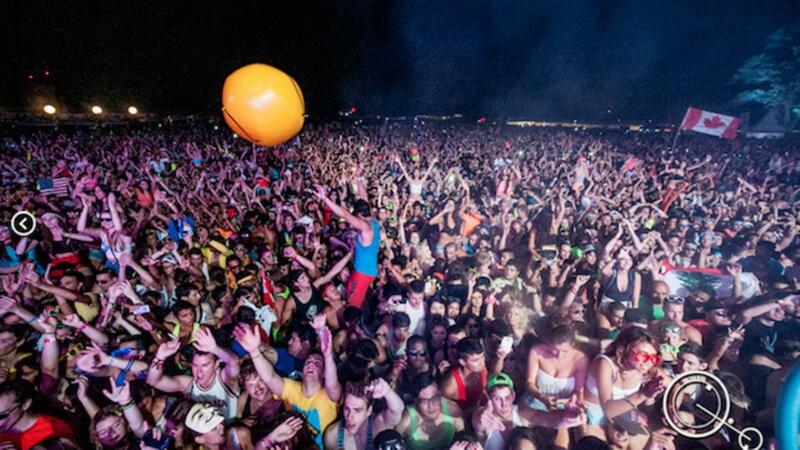 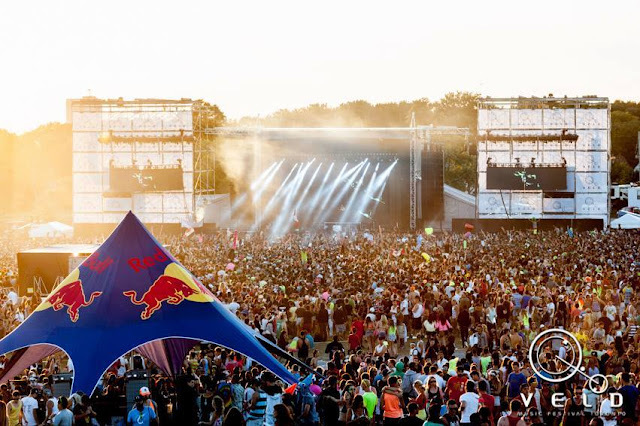 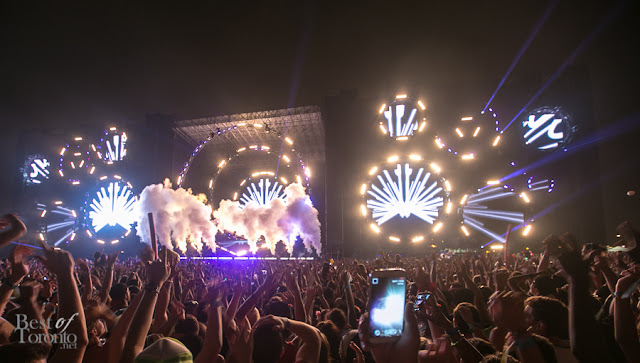 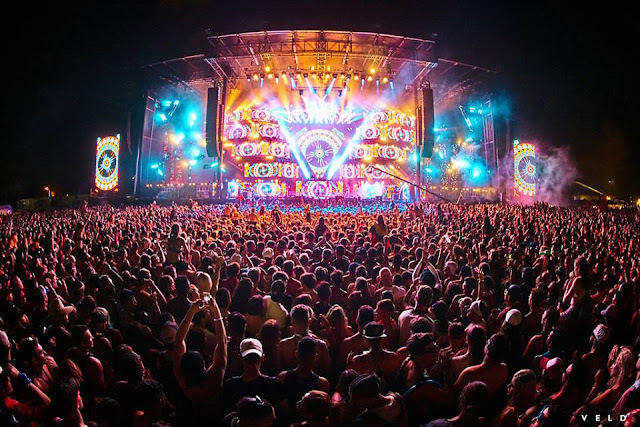 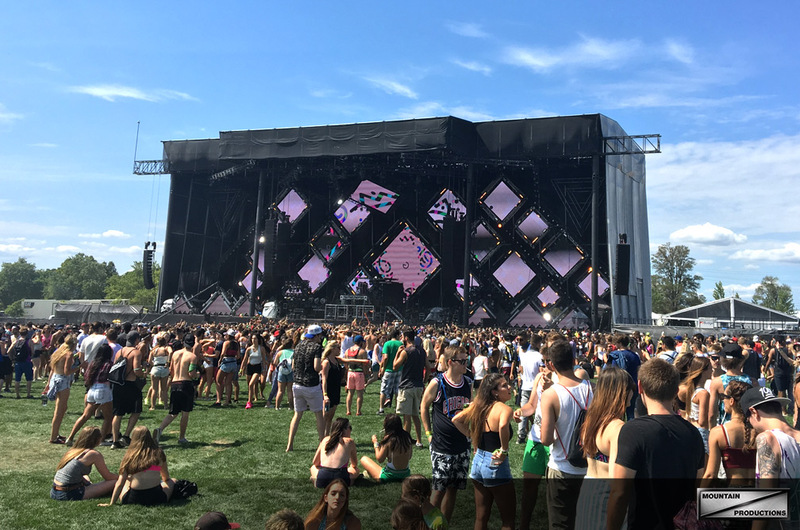 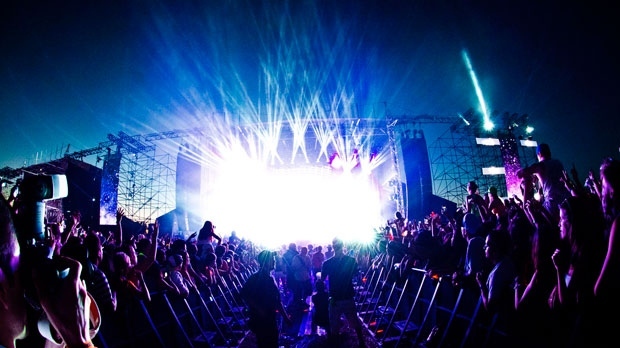 VELD Music Festival (commonly referred to as VELD) is an annual electronic dance music and hip-hop music festival held at the Downsview Park in Toronto, Ontario Organized annually by INK Entertainment. 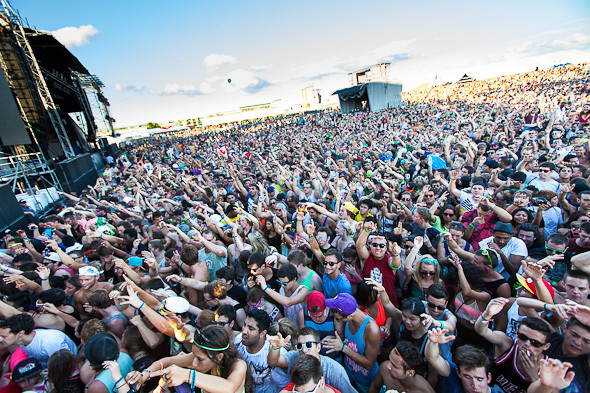 An event of 2 days with over more than 30,000 attendees for single day. 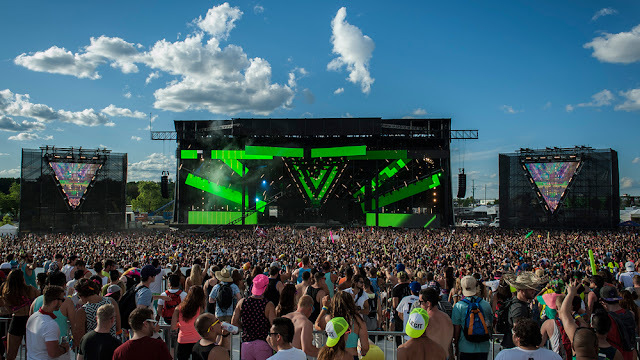 History of Veld Music Festival? 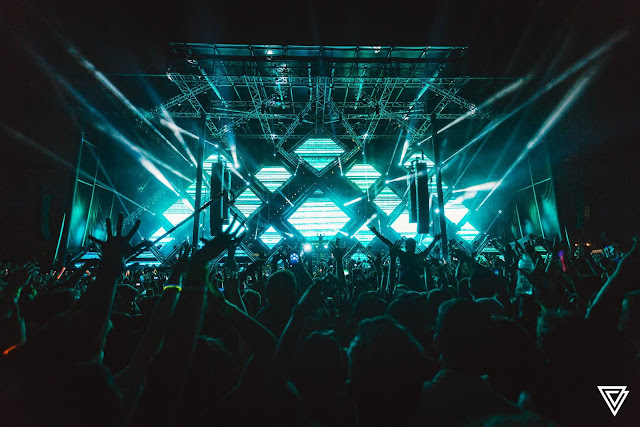 The inaugural event took place on 4 and 5 August 2012, featuring some of the best personalities in Electronic Dance Music. The headliners included deadmau5 who is from Canada and Avicii, Bassnectar, Steve Aoki, Steve Angello, Knife Party, and Nicky Romero. 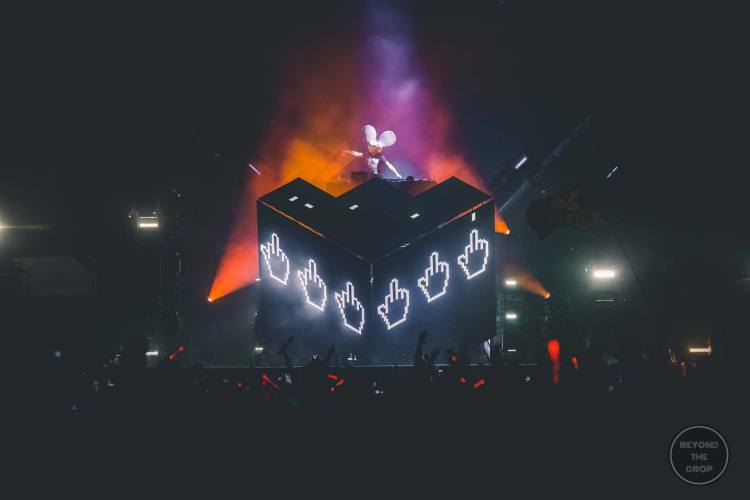 Deadmau5 also headlined at the successive annual festival held on August 3–4, 2013. 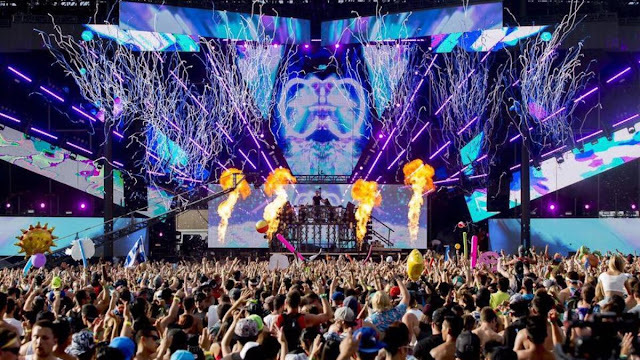 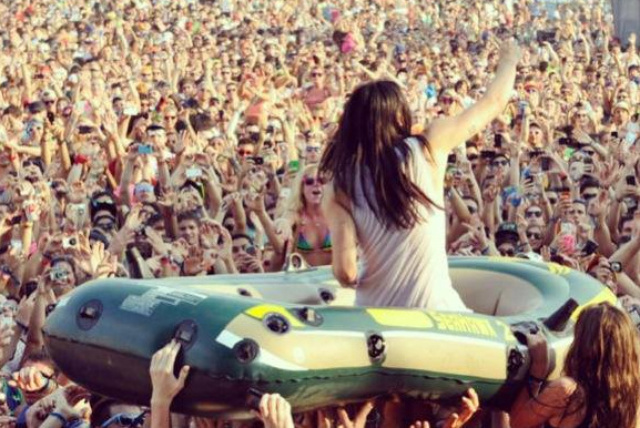 Steve Aoki and Steve Angello returned along with performances by Dada Life, Kaskade, Above & Beyond, and Madeon. 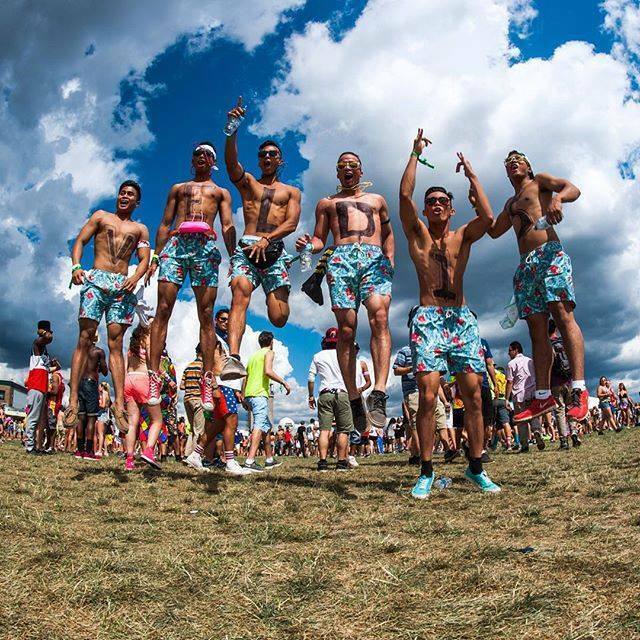 Other local Canadian artists who joined were Adventure Club, Carlo Lio, Greg Gow and Manzone & Strong. 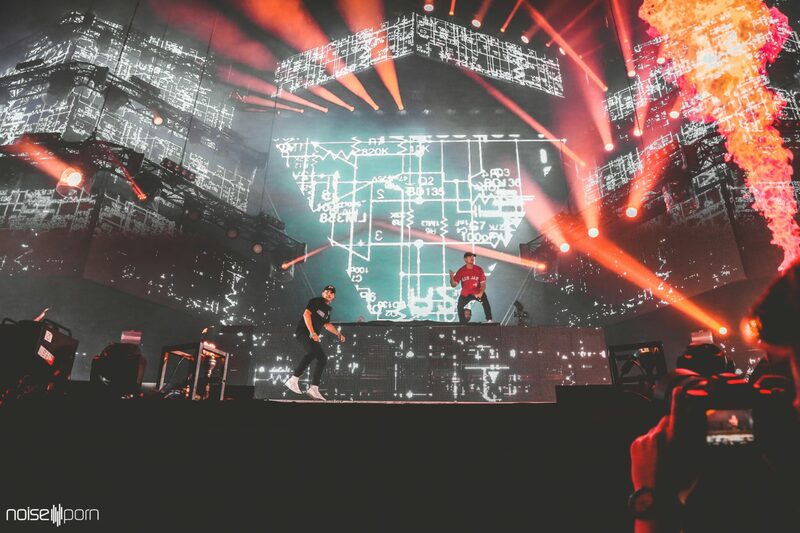 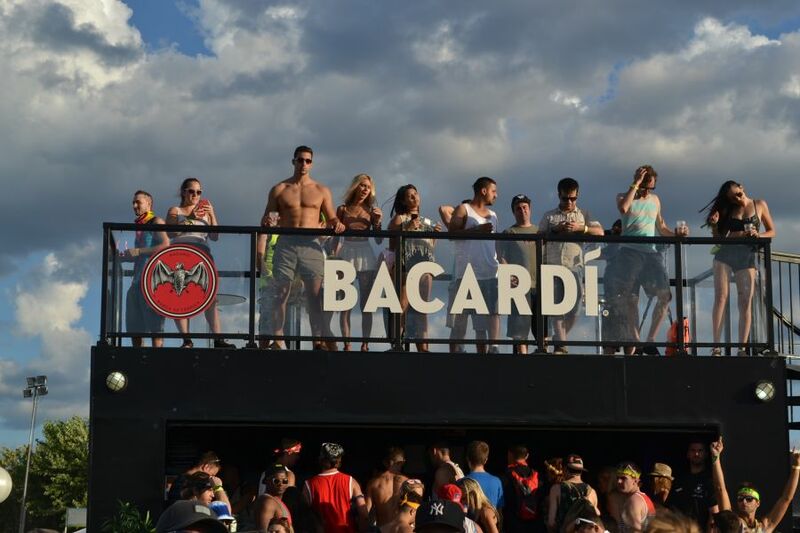 The third annual festival was sponsored by Red Bull and Bacardi, and it featured over thirty artists from EDM and hip-hop genres. 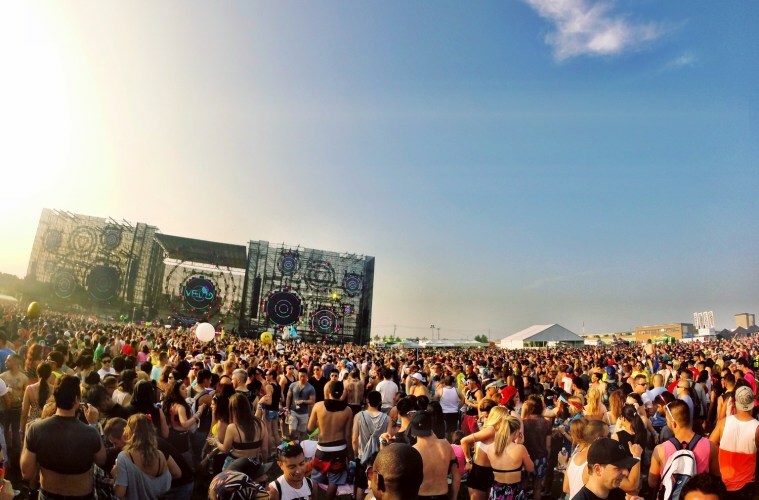 The first day of performances began with opening acts that included Oliver Heldens, Overwerk, W&W, Bingo Players. 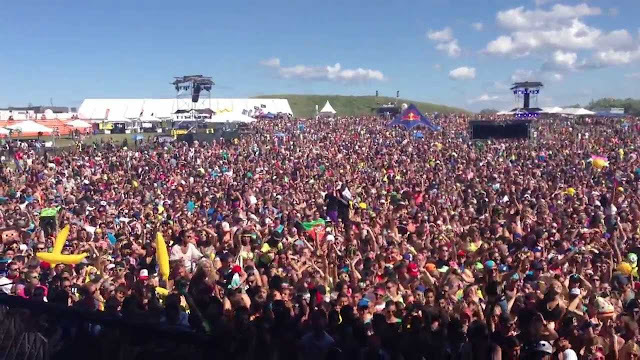 This was followed by an hour-long performance by the British band NERO. 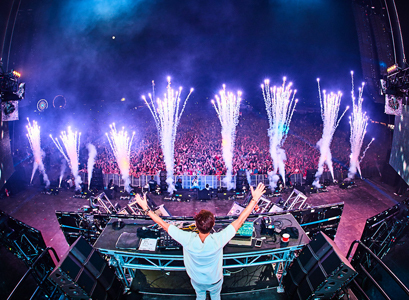 The penultimate set of the night was performed by Sebastian Ingrosso, a former member of the Swedish House Mafia. 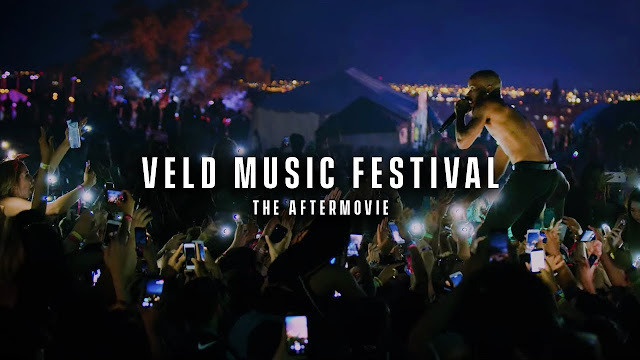 In February 2015, INK Entertainment announced that the VELD headliners will be deadmau5, Hardwell and other notable artists announced included A$AP Rocky, Borgore, Carnage, Chocolate Puma, DVBBS, Gorgon City, Hot Since 82, Kill the Noise, Laidback Luke, Nicky Romero, Oliver Heldens, Pretty Lights, Steve Aoki, and The Chainsmokers. 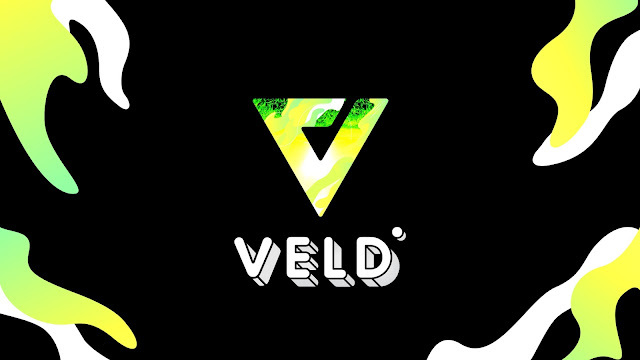 he March 2016 VELD lineup included: deadmau5, DVBBS, Steve Aoki and The Chainsmokers along with Travis Scott, Flume, Kygo, and Martin Garrix, Post Malone and Duke Dumont and many others. 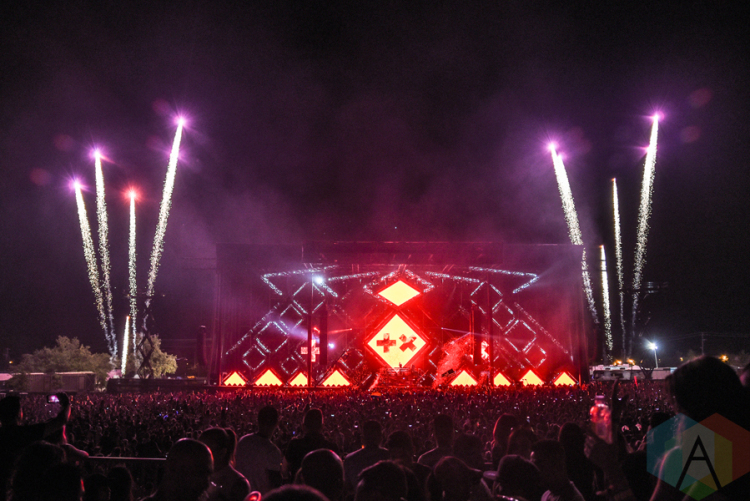 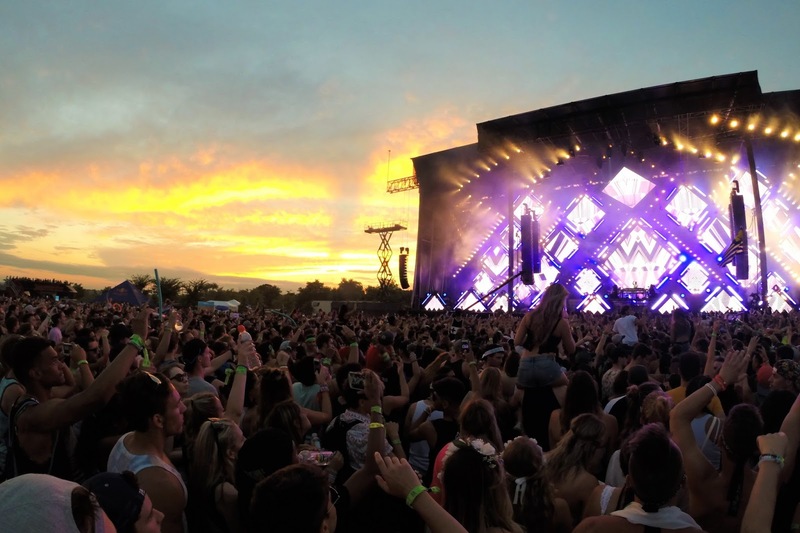 In April 2017, it was announced that this year’s festival would feature performances by Future, Major Lazer, and Tiësto and Zedd were among headliners of the show. 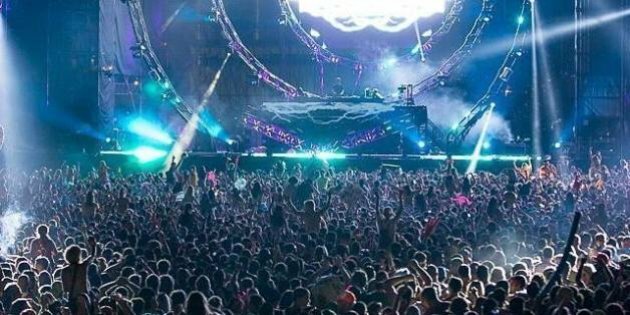 The festival on August 5–6 will also include 3LAU, Madeon, A$AP Ferg, Borgore, Migos, Lil Uzi Vert, Slushii, Tory Lanez, W&W and a few dozen more artists. In late February 2018, announcements dropped that this year would include headline performances by; DJ Snake & Marshmello, alongside returning 2016 headliner Martin Garrix & side stage act from 2017, Migos. 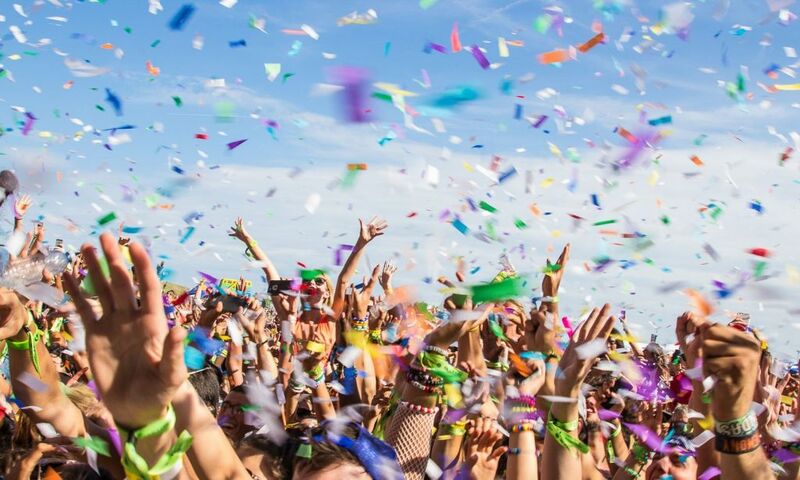 This years festival will be held the first weekend in August, the 4th and 5th. 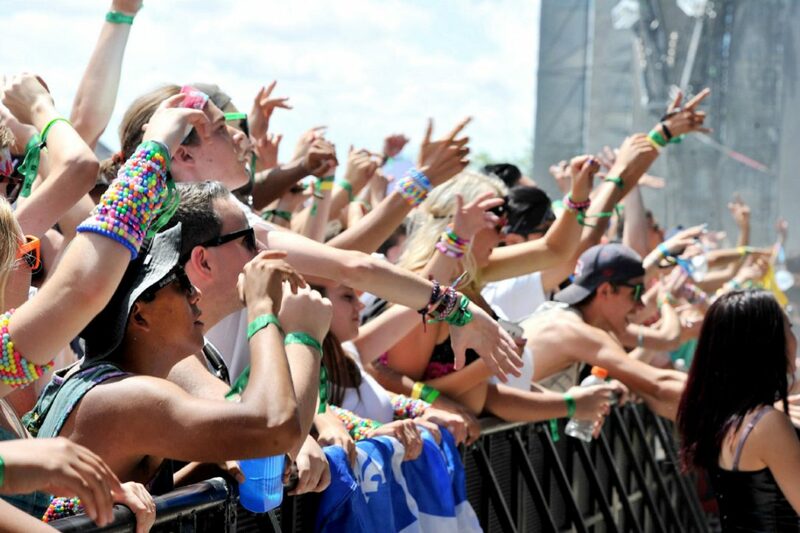 EDM die-hard fans and lovers come and experience the Music with great music artist will not miss this opportunity. I hopefully have given you the brief overview of the VELD Music Festival, pack your bag packs and dive into the Summer Music Festival of Canada’s VELD, get Veldt. To get info on VELD Music Festival Tickets by clicking here.